Part of Circle BMW’s mission is to give back to the community and be a partner to our local organizations. 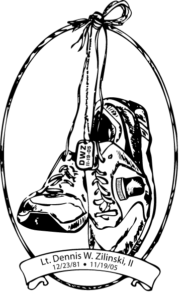 Click on any one of the logos to help us in supporting these great organizations and charities! 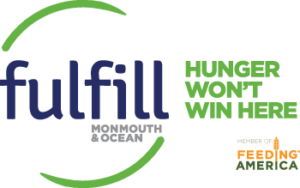 A private nonprofit, we offer mental health, social and crisis services to individuals and families, particularly those impacted by trauma and adversity. Our professional and experienced staff employ evidence-based interventions to help people obtain their goal. Our mission is to provide a contemporary and balanced Catholic education for academically able young men, to cultivate, within each student, an intellectual maturity and moral responsibility and to build the leaders of tomorrow through programs of spiritual formation, culture, activity and service. More than 10 million kids enter a children’s hospital across North America every year. Children’s hospitals rely on donations and community support, as Medicaid and insurance programs do not fully cover the cost of care. Since 1983, Children’s Miracle Network Hospitals has helped fill those funding gaps by raising more than $5 billion, most of it $1 at a time through Miracle Balloon icon campaigns. 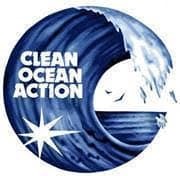 “Our goal is to improve the degraded water quality of the marine waters off the New Jersey/New York coast.” Clean Ocean Action will identify the sources of pollution and mount an attack on each source by using research, public education, and citizen action to convince our public officials to enact and enforce measures which will clean up and protect our ocean. Eatontown’s First Aid Squad is an entirely volunteer organization. 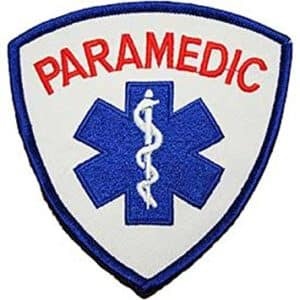 Founded in 1928, the men and women of the squad freely give of their time and effort to provide emergency medical service to the residents of and the visitors to the Borough of Eatontown, NJ, and surrounding towns, when requested. Come join the squad, members are always needed. Please contact us by email at fa1@eatontownnj.com or phone at 732 389 7674. 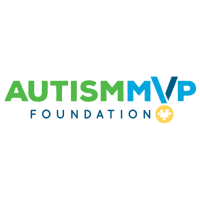 Our volunteers are the of Fulfill, making a difference every day in all of our programs. 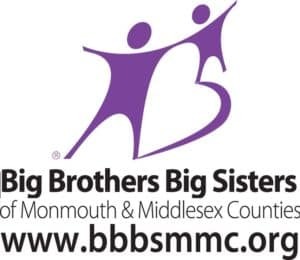 Volunteers organize food drives, pack and sort donations, help with office work and mailings, do tax returns, help out at mobile pantries and with our feeding program partners, and so much more. Join us in our mission and Hunger Won’t Win Here! 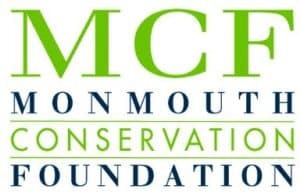 Monmouth Conservation Foundation (MCF) is Monmouth’s only county-wide land trust. 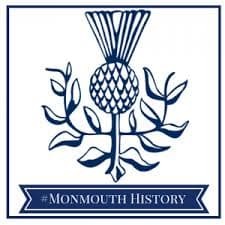 Founded in 1977 by Michael Huber and Judith Stanley as a 501(c)(3), Monmouth Conservation Foundation has been preserving land and protecting the natural habitat of Monmouth County for over 38 years. 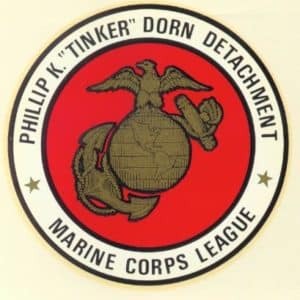 The Detachment was founded in the memory of Marine Lance Corporal Phillip Dorn of Red Bank, New Jersey who was killed in action in Viet Nam. 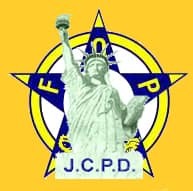 The Dorn Detachment has approximately 100 members most of whom reside in northern Monmouth County. Dorn Marines have served our country in WW2, Korea, Viet Nam, Afghanistan, Iraq and in many other engagements. 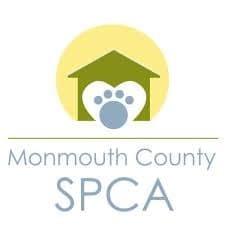 The detachment is a non-profit organization registered by the State of New Jersey as a charitable organization and by the federal government as a 501(c) (3) corporation. The REF’s grants and projects provide new and innovative educational tools, technologies, and programs that would not otherwise be possible due to school budgetary constraints. Our grants have facilitated the Google campus through the funding of Chrome books & wireless technology upgrades. The REF community has made possible the creation of a state-of-the-art science lab, cutting-edge technology in the classrooms, music & art equipment, and other significant educational programs. Tigger House is dedicated to achieving a positive impact by reducing the death rate of heroin and opiate addiction. 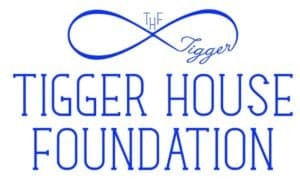 Stay up to date with the latest news, lectures and events from Tigger House Foundation. For all event opportunities please email us at marketing@tiggerhouse.com. Visit their website to learn more about some of our upcoming events. 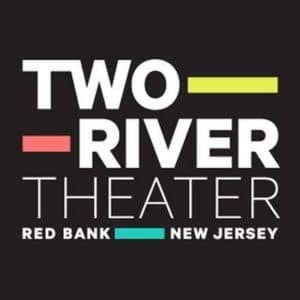 We create great American theater by developing and producing new works and world masterpieces that most richly direct our gaze to the life of the human spirit. We cultivate an audience that cherishes the intimate joy of theater, enriched when shared by a community of others. 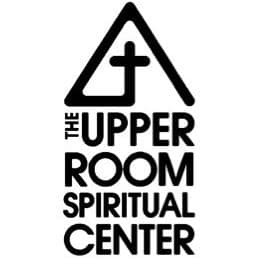 The Upper Room is a spiritual and educational center rooted in a contemplative and holistic approach that supports and nourishes the spiritual growth of laity, religious, and clergy. Sponsored by the Diocese of Trenton, the Upper Room serves women and men within and outside the diocese through on-site and outreach programs. The Valerie Fund’s mission is to provide individualized care to children at medical centers close to home, because we believe the most effective way to heal the children in our care is to treat them emotionally, socially and developmentally, as well as medically. When Valerie Goldstein lost her battle to cancer at the age of 9, her parents, Ed and Sue, were determined to help other families in similar situations gain access to more comprehensive care in child centered atmospheres close to where they lived. To honor the life and memory of Lt. Dennis W Zilinski. To provide support to improve the morale and welfare of members of the United States Armed Forces and their families.